Four startups made it through the entire process and have just kickstarted the programme. After much anticipation, it has arrived! 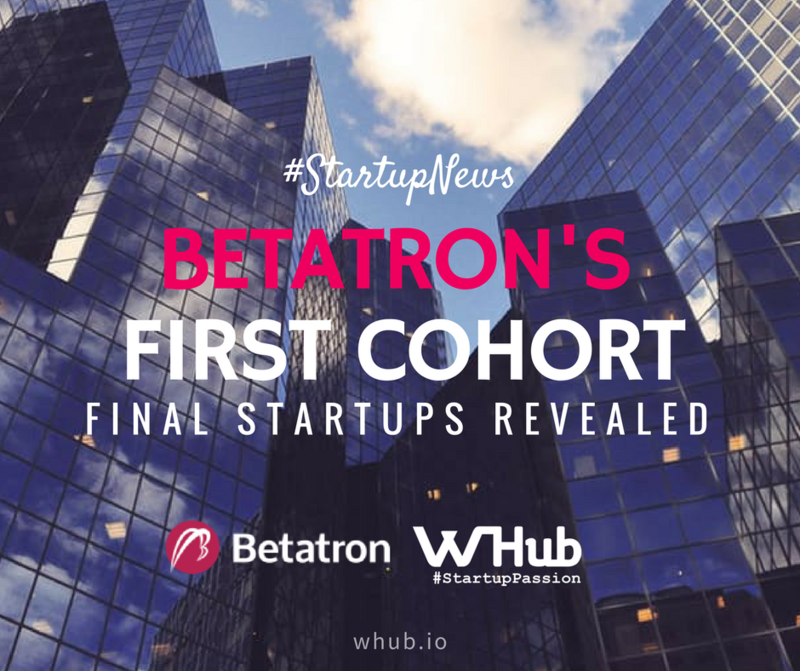 Betatron announced the startups who have successfully accepted into their first cohort. Four startups made it through the entire process and have just kickstarted the programme. 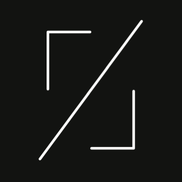 Betatron received 147 official applications and shortlisted their top 32 after analysing each one in depth. The top 32 were proceeded to the ‘pitch round’- where they had to pitch their startup in under 3 minutes and then face Q&A from the Betatron team. The team narrowed them into the final 10 after the pitches were over. The team believed that they were the most suitable, and that they could add the most value to, through the Betatron programme. The last round entailed in depth discussions, analysis, and due diligence of their startup. And finally, the four startups made it through and are now officially a part of the first cohort! So who are the startups? What They Do: Off Menu gives members exclusive access to secret dishes and drinks at Hong Kong's most popular bars and restaurants. What They Do: Pakpobox Hong Kong was founded in November 2014 as an innovative 24/7 parcel lockers network to connect merchants, couriers and consumers. So far, they have installed 62 lockers in Hong Kong and have launched pilot projects in Taiwan and Malaysia. What They Do: 36Link is a one stop solution to digitalize and connect the fragmented B2B trucking &amp; logistics industry. As a one stop solution, 36Link offers the shippers, the trucking companies and their drivers an open platform to run their business, look for new customers, and track their metrics. 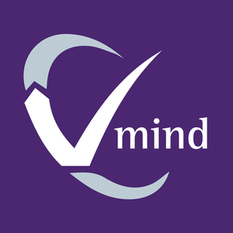 What They Do: Vmind is a queue & reservation management app and online marketplace for services. Betatron is an intense four-month startup accelerator programme which provides funding and mentorship to help optimise and scale your startup. The programme has been carefully designed to optimize each startup, and then position them to scale by raising further funding. The Betatron team have invested over US$100million and helped grow over 100 different startups.